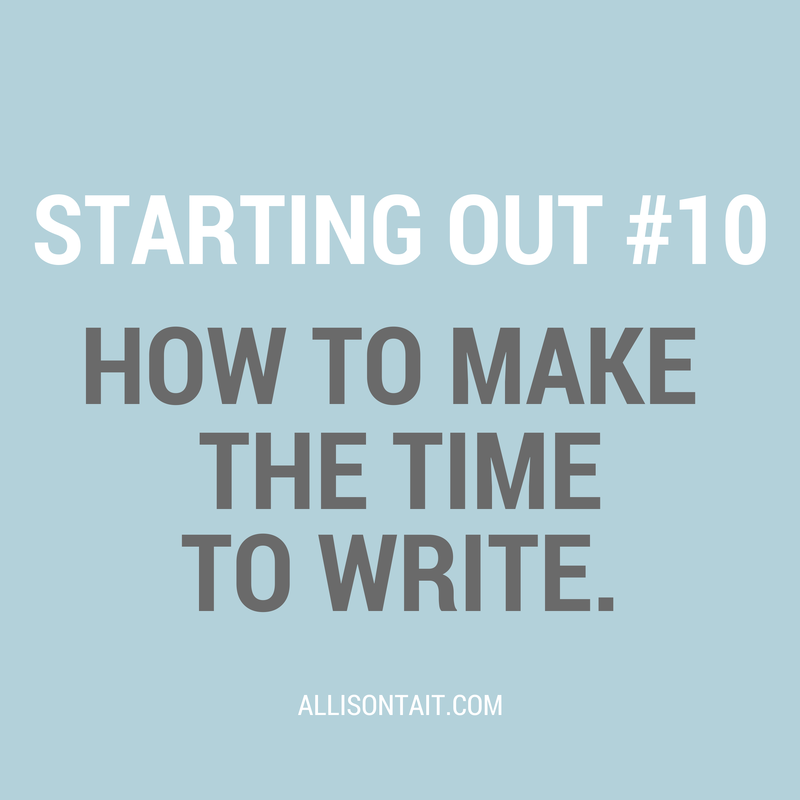 Starting Out #7: Which excuses are holding you back? 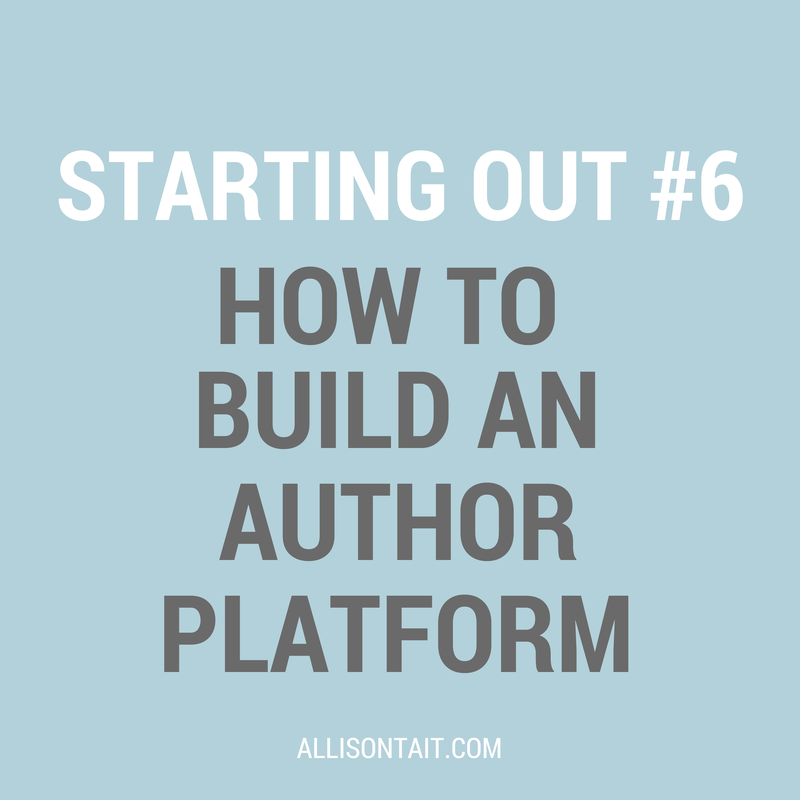 Starting Out #5: You’ve signed a publishing contract… now what? 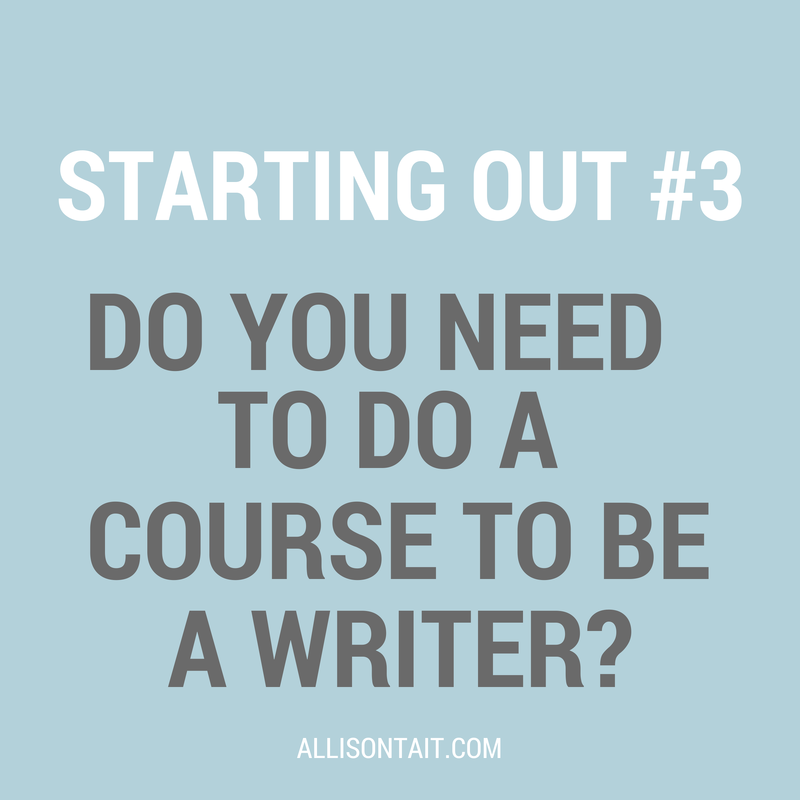 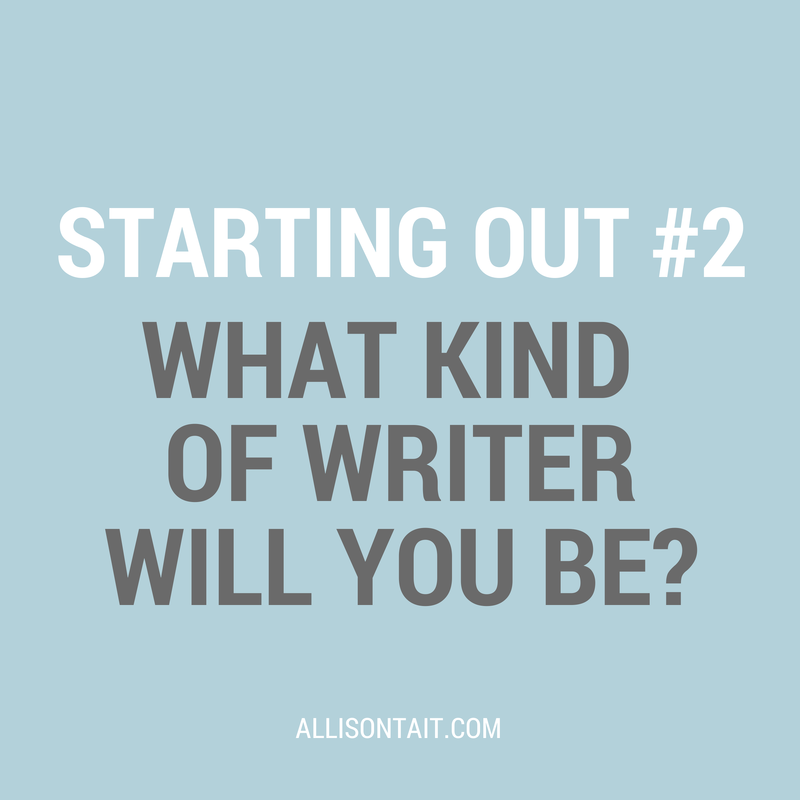 Starting Out #2: What kind of writer will you be? 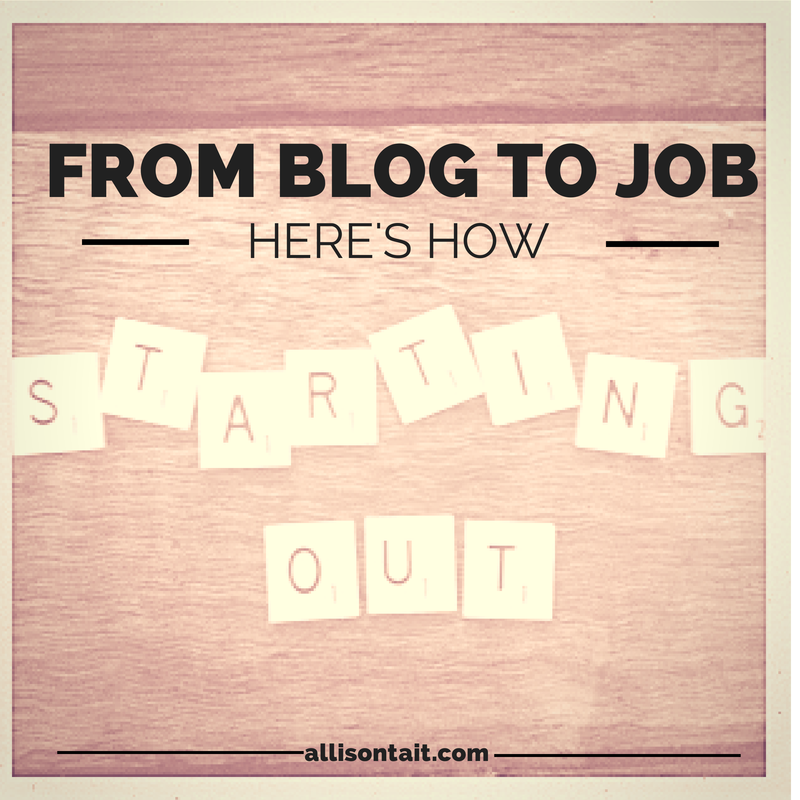 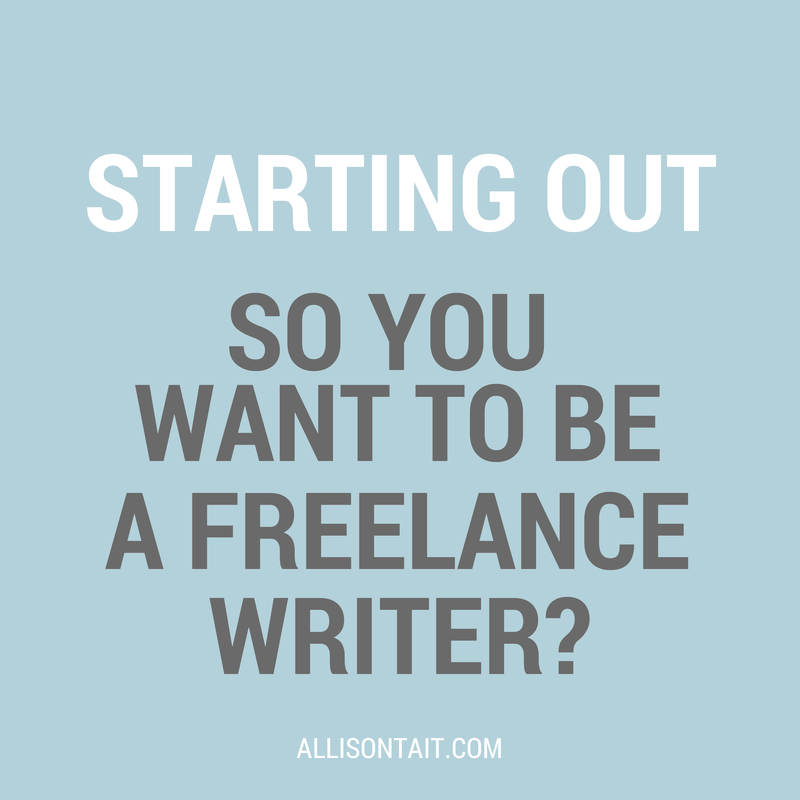 Starting out: So you want to be a freelance writer?